Find out if your PC has the specs needed to run Bethesda’s upcoming game, Prey. 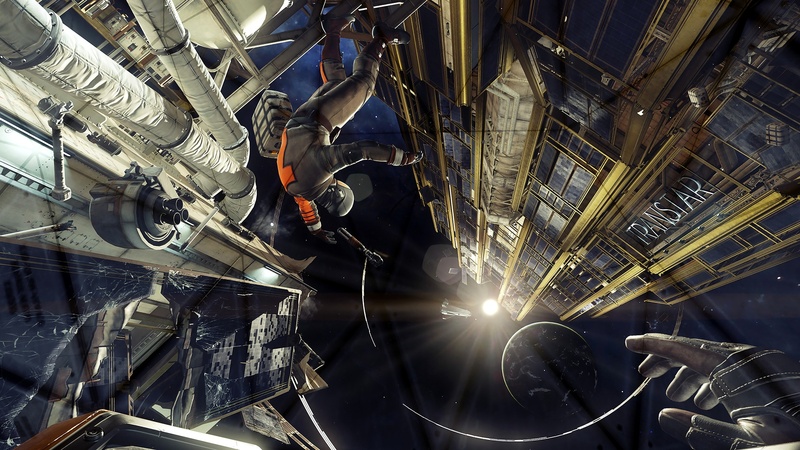 If you’re excitedly looking forward to playing Prey on your PC, you may be wondering what the minimum system requirements are. After all, the game looks visually gorgeous and its file size on PC is around 20GB. This comes in contrast to the PS4 the file size, which is around 42GB, and the Xbox One file size, which sits at 38GB. Before is officially released on Friday, May 5th, it might be worth going over the minimum PC system requirements one last time to ensure you’re ready to go. Below, you’ll find both the minimum PC requirements as well as the recommended PC system requirements to play Prey. The minimum PC requirements for Prey. The recommended PC requirements for Prey. This means that you’ll have better control over how Prey runs on your PC. If you find your system hiccuping at all, lowering the graphical settings can help you have an easier time running Prey. If you’ve preordered Prey on the PC you can start pre-loading the game on May 3rd. In turn, this will help you jump right into the game when it unlocks at midnight EST on May 5th. You can learn more about Prey on the PC by heading over to the official Prey Steam Store page. 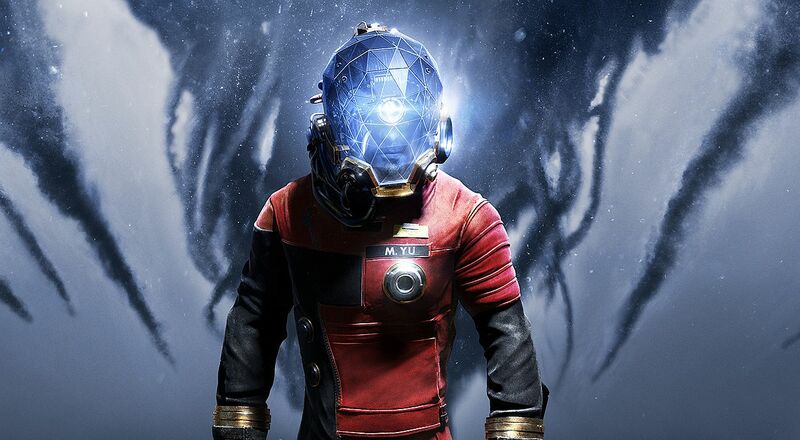 By reading through this guide, you should now know the minimum and recommended PC system requirements to play Prey.